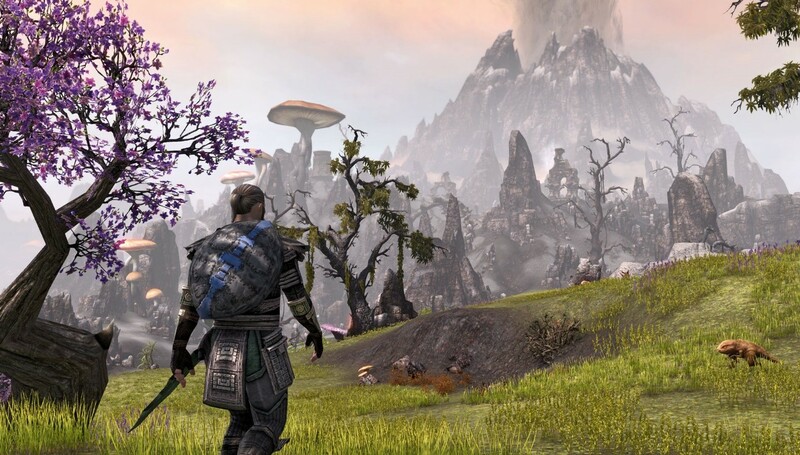 ZeniMax media is breathing new life into the stunning universe of The Elder Scrolls. World of Warcraft, too dated for fresh players? Featuring hundreds of quests , classes races and crafting recipes, Elder Scrolls Online is a force to be reckoned with. The past 5 years have seen a huge wave of MMO’s attempt to take the crown from Blizzards RPG giant World of Warcraft. However, only recently have we seen some real success in this field thanks to games like Elder Scrolls Online which have become more and more popular as time passes. 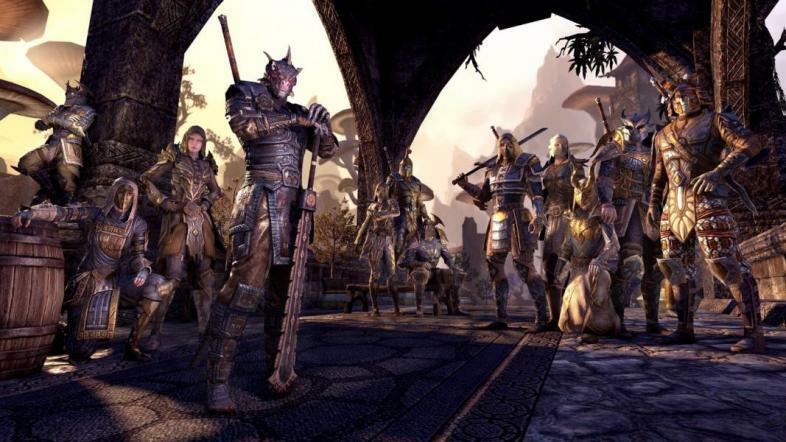 Elder scrolls online, what makes it different? Gameplay is seamless and exciting; the story is among the best ever written for an MMO and visually ESO is one of the best looking MMO’s to date. 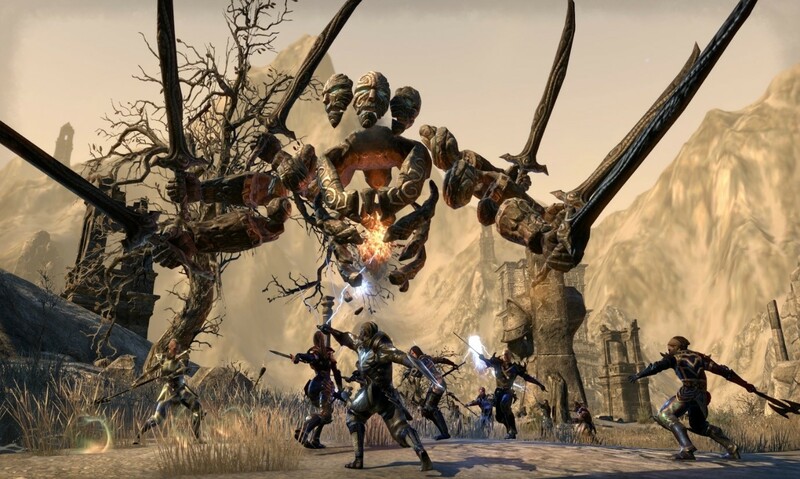 Well for starters, having been built on a more modern engine gives ESO the advantage of being able to support higher quality graphics and better performance with modern hardware. More than 10 years after WoW’s release, the dated look and mediocre optimization of the game makes it extremely hard for new MMO players just growing into the genre to choose Wow over more modern games. Numbers don’t lie, and falling subscription numbers show that it is becoming more and more difficult to replace WoW veterans that have left the game. What’s in it for players, is ESO just better value? Subscription is entirely option for Elder Scrolls Online, signaling an industry move towards more consumer friendly practices. Eso isn’t just better than WoW on a technological level, the Elder scrolls universe is well established as one of the most beloved and popular fantasy settings of all time. When you take that legacy of fresh storytelling and combine it with modern features and gameplay design it’s easy to see why more and more players are flocking to ZeniMax’s surprise MMO hit. If that isn’t enough to convince you why ESO is draining players from World of Warcraft, then just look at the difference in value. Getting into the World of Warcraft will cost you a respectable $14.99 a month, if you want to (you will almost certainly need to if you want the full experience) then you will also be expected to pay $40 for the current expansion. All in all, just by paying for the subscription to play the base game you will be giving up almost $200 a year. On the other hand, ESO works on a slightly different model. You pay for the base game which comes in somewhere between $40 and $60 depending on whether you catch it in a sale or not. That gives you the whole base game with no strings attached and that is just as much, if not more content than Wow provides. On top of that there is an optional $15 a month subscription that will give you free access to every expansion released for the game, as well as a ton of special currency every month. It's clear that the ESO model is just better value for money and allows you to choose month to month what you need from the game. Something we think World of Warcraft sorely needs, and while we love both games, ESO is the current winner for our attention. Entertainment writer, occasional fiction author and definitely not a legion of soul-devouring horrors trapped inside a sugary sweet cadaver. I promise.